Whether you want to enjoy some fun time with your family or you are looking for a perfect location to relax and indulge, a weekend getaway to Belgium can be the best option to explore fun and adventure like never before. From cute to cozy and from wow to wonderful, Belgium is home to exceptionally beautiful towns and fairytale castles. Apart from its historical contributions, the European getaway is also known for its assortment of 800 locally brewed beers and for many chocolate factories. In fact many believe that it was in this part pf the world that the wondrous French fries were discovered. Belgium experiences a very unique mix of French and Flemish influences, which is pretty apparent from the culture that the country observes. The unique mix of culture and the list of most intriguing cities make Belgium holidays an eternal experience for those who love to explore cultures beyond the pages of their history books. Cities like Brussels, the capital of Belgium, Bruges, Antwerp and Ghent are few of the historic locations in the country that can entreat visitors with the pleasure of discovering architectural delights. You can enjoy your weekend getaway to Belgium the way you want. For those who love to splurge, they can revel a full day of shopping, and for those who intend to indulge themselves in the mirth of a leisure-laden weekend, they can sit by the side of walks with a glass of beer simply to admire the beauty of the picturesque surrounding. 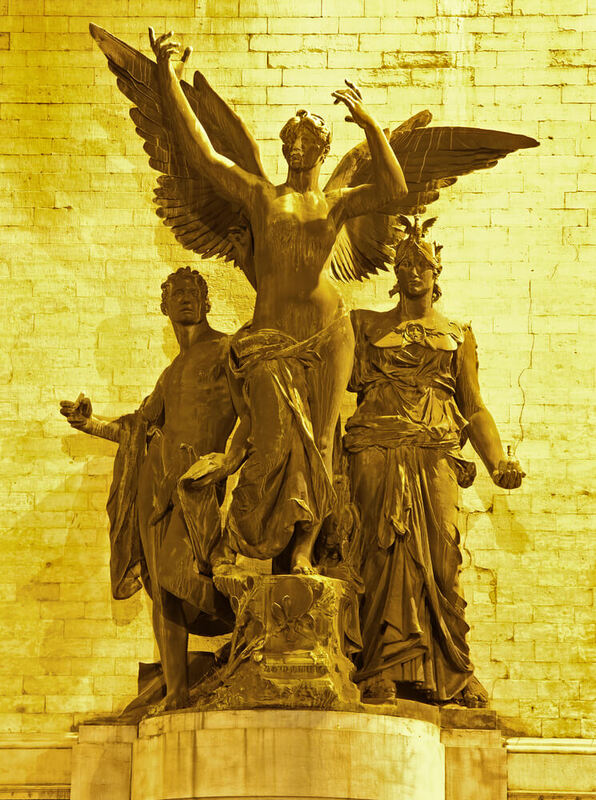 Those who nurture a keen interest to explore the history of the place, they can visit the fascinating city of Ypres. 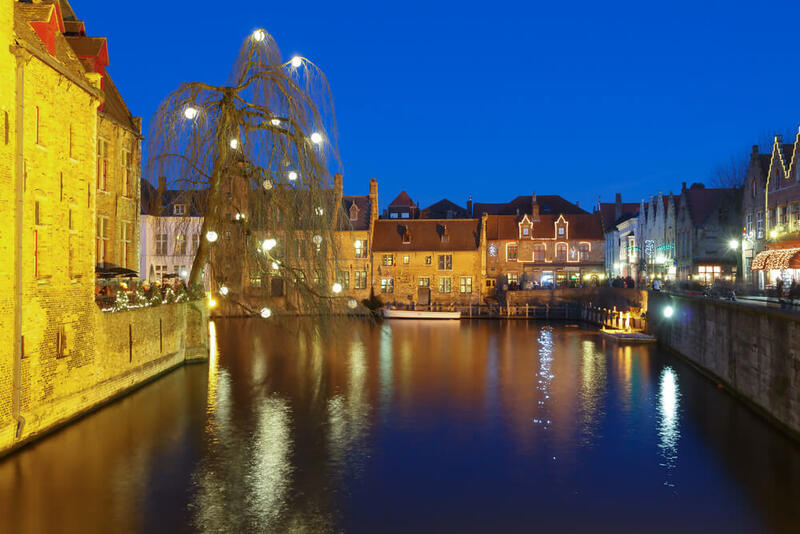 The medieval town will greet you with a never before seen sight of hundreds of grave of men who lost their lives during the World War I and Menin Gate Memorial that was erected in the honor of the martyred soldiers. 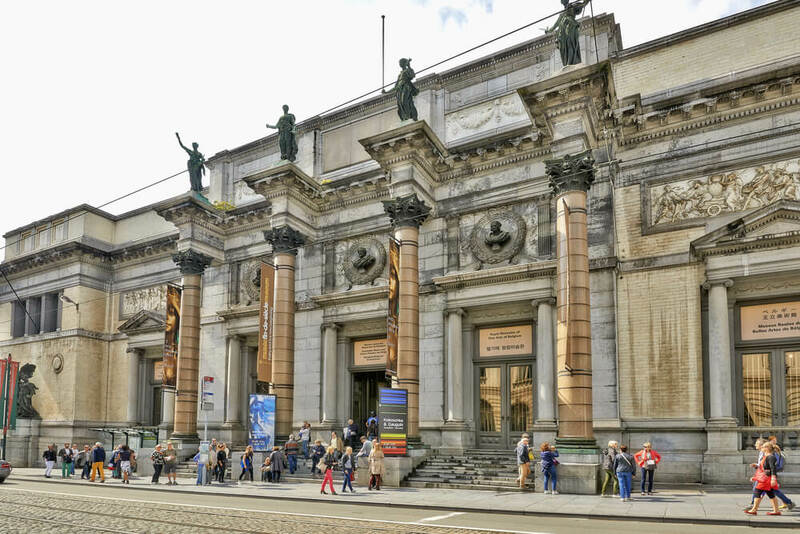 Belgium is a paradise for art lovers, given art galleries and exhibition halls are very prominent in the country. Internationally famous museums like The Royal Museum of Fine Art and History are located in this country. Ardennes, located in the south of the country is a gentle and rugged countryside that encompasses three provinces of Namur, Luxembourg and Liege. The region is known for its outstanding heavenly beauty. Belgium, therefore, is a great place to visit with your loved ones if you are looking forward to spend an enjoyable weekend with them. Looking for a perfect location to relax & indulge? A weekend getaway to Belgium is the best option to have fun & adventure like never before.